I’ve been slacking! My apologies, y’all. In this show, I got to sit down with the ever so fabulous Karyn White! We chat about her new album Carpe Diem, I talk about what’s on my mind and DJ Phaze gives it to you right!! 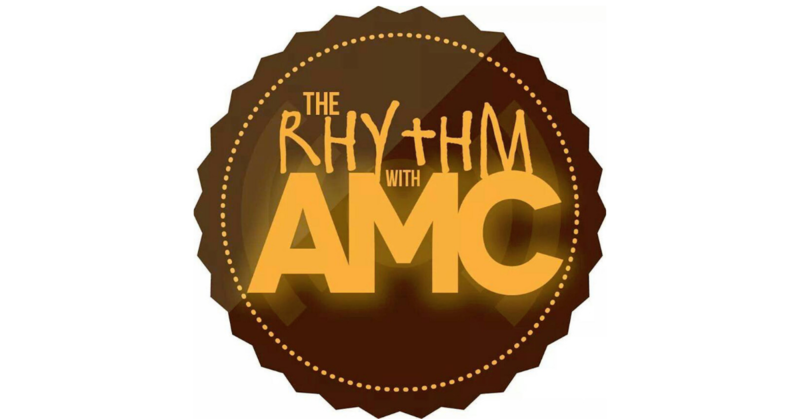 See you on September 6th for the next episode of The Rhythm with AMC!